Why visit Cosenza, one of the most beautiful cities in Calabria? What are the five places you must see in Calabria? 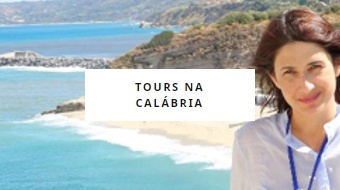 How to get to Calabria and how to move around Calabria? 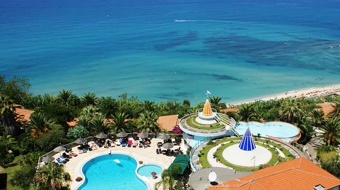 Where to stay in Calabria? 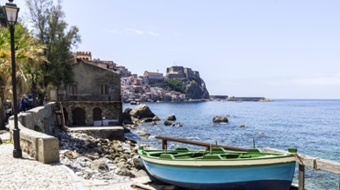 Where to stay in Scilla? Where to stay in Tropea? Where to stay in Cosenza? Lets go to know Aieta, in Calabria? What are the ten places you must see in Calabria? Individual or groups guide in tourist locations, art tour, museums, galleries, archaeological excavations, historic and artistic representations, etc. Interpreter services in meetings, fairs, congresses in general. 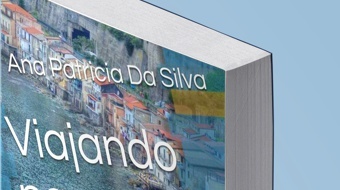 For tours, guide services, tourist assistance or assistance to find your Italian documentation send an email.